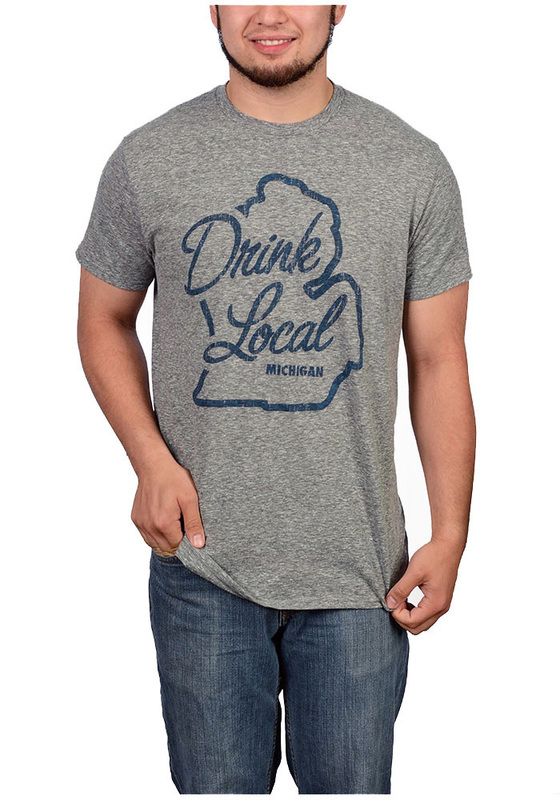 Show your love for the state of Michigan in this tee! 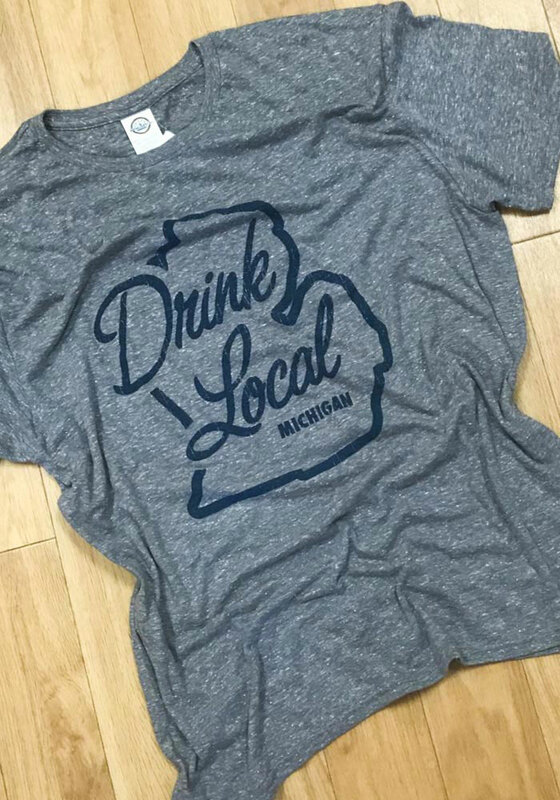 Featuring a screen print of the state of Michigan graphic with 'Drink Local' wordmark inside. 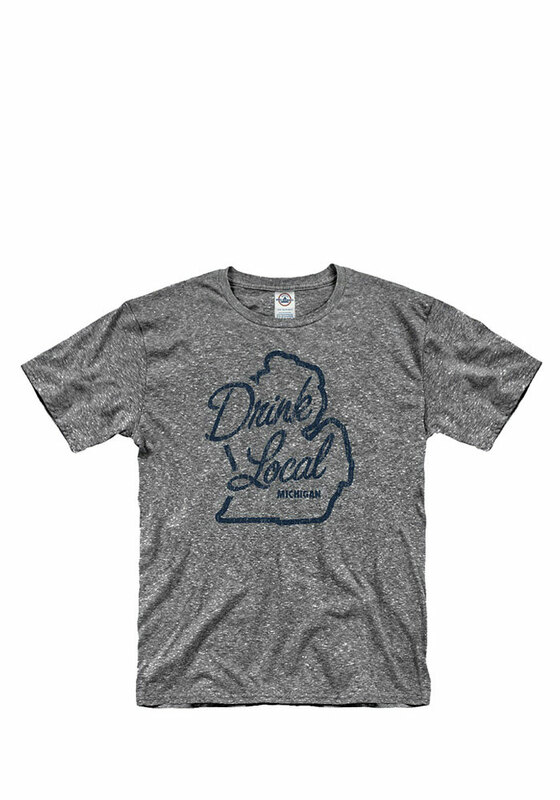 If your at home or out, stay comfy and show your love in this tee.